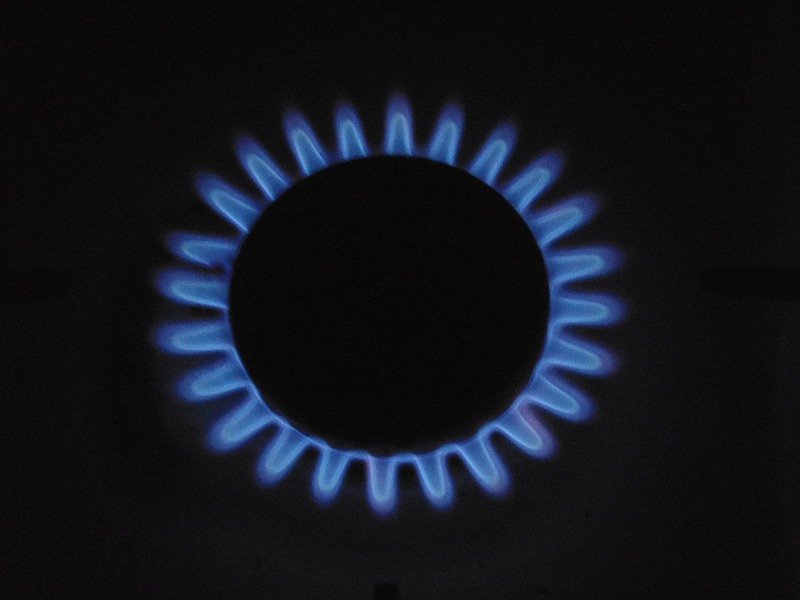 The Institute for Energy Economics and Financial Analysis (IEEFA) with Environmental Justice Australia (EJA) are seeking an amendment to Australia’s national gas rules to ensure energy prices become affordable and market competitive in Australia. IEEFA and EJA have lodged the amendment request with the Australian Energy Market Commission (AEMC) which makes and amends the rules governing Australia’s electricity and gas markets. If applied, the amendment will constrain Jemena, an Australia gas pipeline operator ultimately owned by the Chinese (60%) and Singaporean (40%) governments, from the current practice of price gouging. Bruce Robertson, financial analyst with IEEFA, says Jemena is charging twice what is reasonably acceptable, and then some. “The Chinese and Singaporean governments are reaping huge monetary benefits due to an exemption under the law allowing Jemena to charge in excess of what is reasonable for up to 15 years,” says Robertson. “They knowingly built an inefficient pipeline – the Northern Gas Pipeline connecting Queensland and the Northern Territory in Australia – and they are allowed to recover their costs. They can then duplicate the pipeline and again recover their costs. And under the exemption, they get 15 years grace where they can charge what they want, and nobody – not the government, the consumer, nor other pipeline operators – can appeal. Australia’s national gas rules operate to improve transparency in an opaque monopoly market-place, and to increase fairness for consumers. Jemena received a special exemption from the National Gas Rules in 2017. The exemption applies to the current Northern Gas Pipeline and Jemena’s proposal to build another pipeline to transport gas from fracking operations in the Northern Territory. David Barnden, Principal Lawyer with Environment Justice Australia, says Jemena’s pipeline enjoys an exemption built into the rules. “The exemption allows Jemena to price gouge, potentially costing consumers over A$2 billion,” says Barnden. The AEMC will invite comments on the exemption after 15 November 2018. Following consultation, a decision from the AEMC should be provided in the new year. Bruce Robertson says while we wait for the AEMC’s decision, Jemena must also wait. “Their recent media describing a proposed expansion of their Northern Gas Pipeline must be read as a company feeling the heat,” says Robertson. “These are very serious and factually incorrect claims which need to be called out for what they are – part of an attempt to ignore the science and force the decision to allow hydraulic fracturing in well-regulated circumstances in the Northern Territory to be remade. Jemena has absolutely no ability to “price gouge” or “charge what they want” on the Northern Gas Pipeline. The pricing and access terms on the Northern Gas Pipeline were developed through a highly competitive tender process run by the Northern Territory Government.